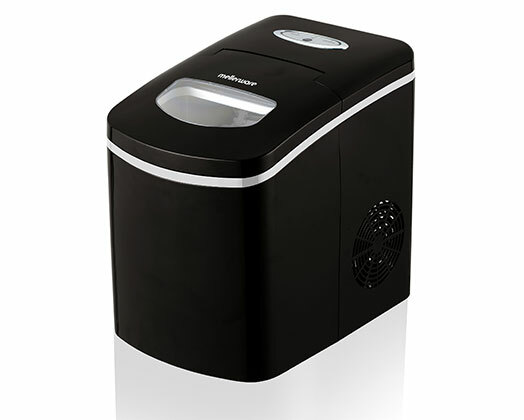 Keep cool in the hot weather with the Mellerware Icemaster Ice Maker. The Icemaster will produce 12kg of bullet shaped ice cubes in 24 hours. It has a storage capacity of 0.7kg and 2.2L of water. Included with the Icemaster is an ice scoop and viewing window.